Leave your cares behind as you venture down the farm lane. Only then will you understand how this bed and breakfast could have that “out in the Country” feel, right in the City of Summerside, PEI. 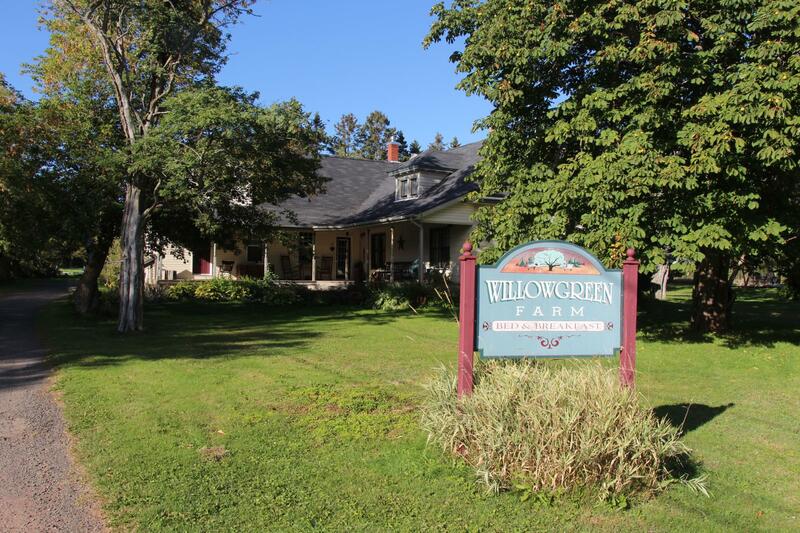 Willowgreen Farm B&B sits on over 100 acres of farm land surrounded by the ever growing City of Summerside. Wherever your adventures take you, at Willowgreen Farm Bed and Breakfast your stay is a country haven within minutes’ walk of dining, theatre, College of Piping, Confederation Trail (biking and walking), shopping, and downtown Summerside. Willowgreen Farm is the perfect choice for your visit to beautiful Prince Edward Island. Come home to the farm..